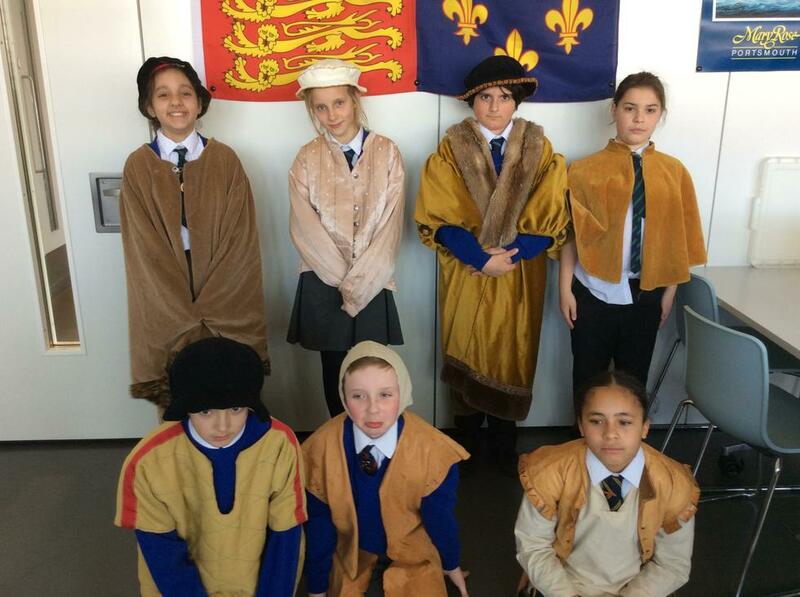 On Monday 18th March Year 6 went on an exciting coach trip to Portsmouth to visit the Mary Rose (Henry VIII’s flagship!). 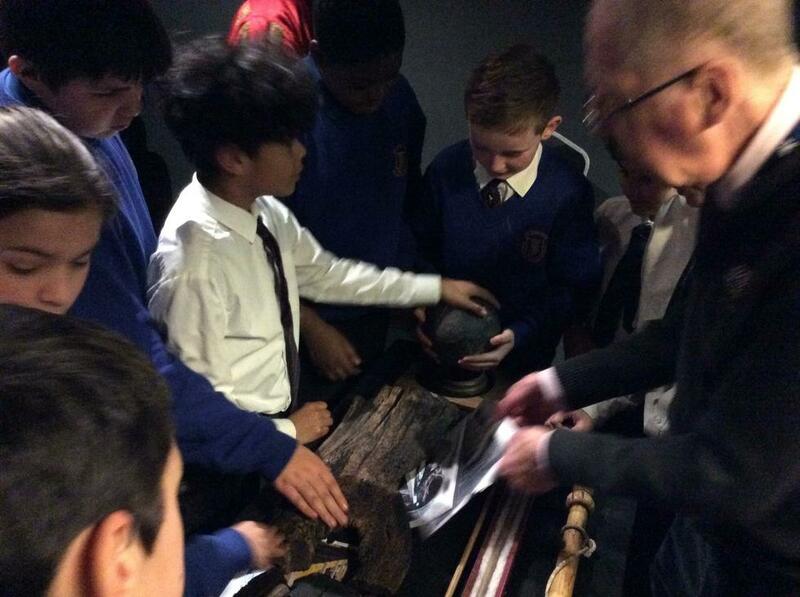 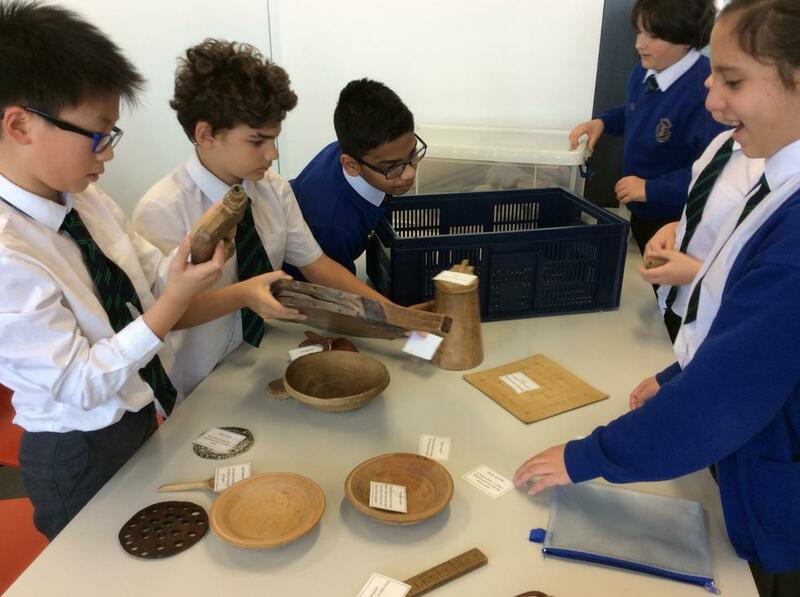 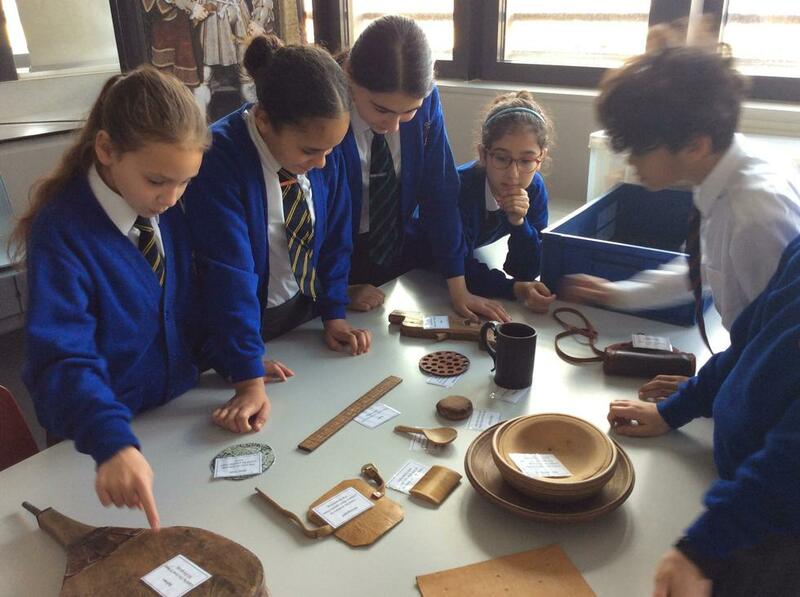 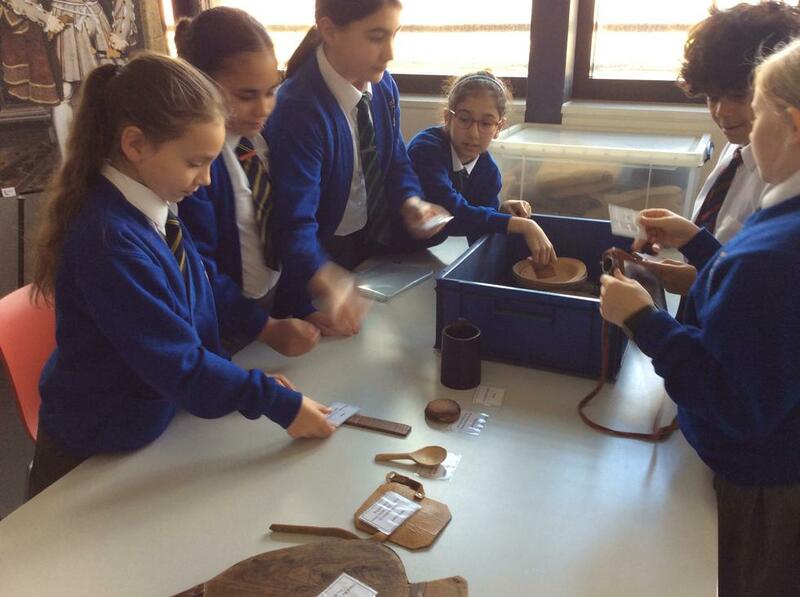 The children were able to take part in a workshop where they examined and tried to identify replica artefacts from the ship. 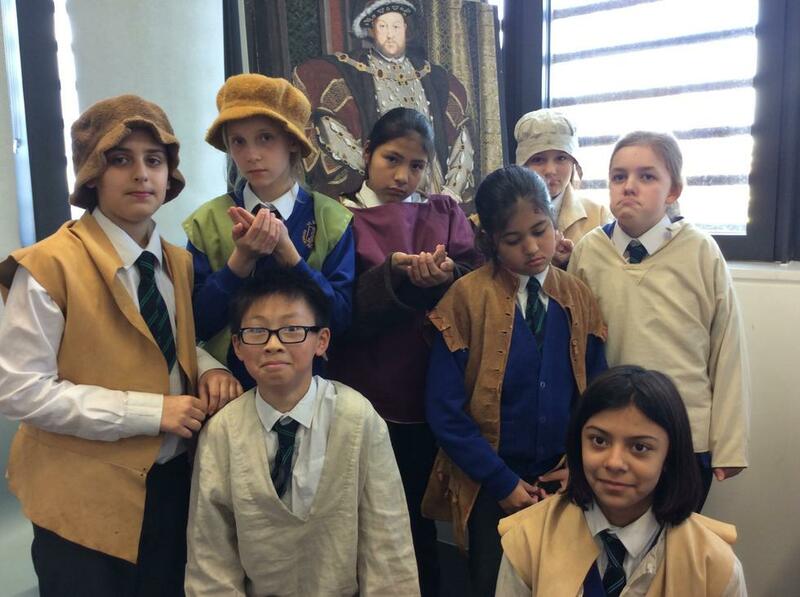 They were all very keen to dress up in costumes of the time that showed the difference between the rich and the poor. 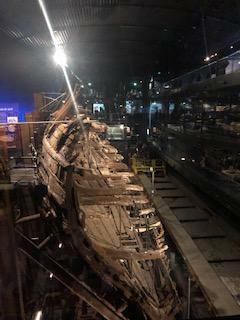 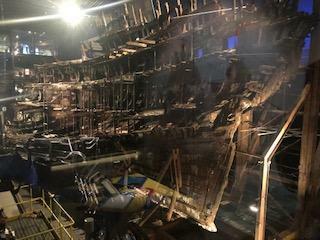 We discovered many interesting facts whilst looking around the museum, which contains 40% of the actual ship, and were able to view some original artefacts brought up within the ship from the seabed. 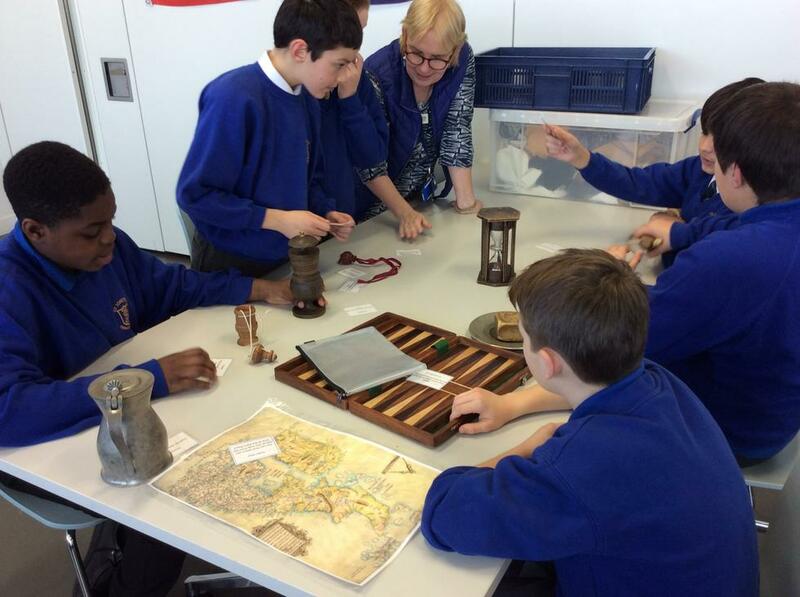 We were also very fortunate to be the first school to see the new exhibition about the origins of the crew members on board the ship.